UFO SIGHTINGS DAILY: Long UFO Drops Off Two Orbs Over Los Angeles, CA On Feb 1, 2016, Video UFO Sighting News. 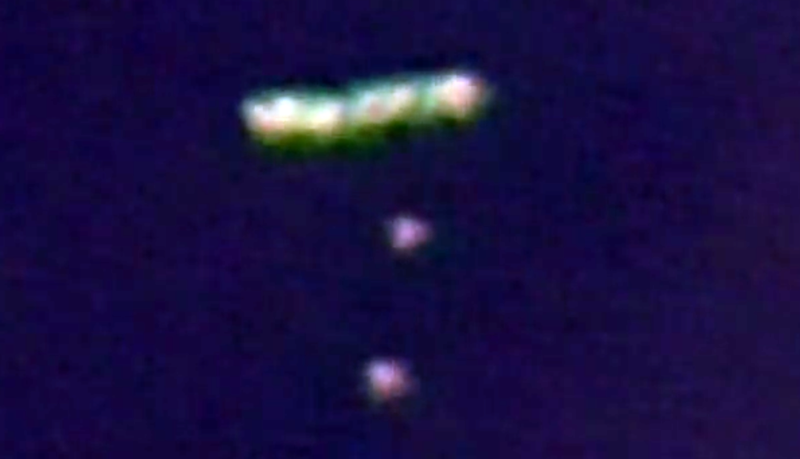 Long UFO Drops Off Two Orbs Over Los Angeles, CA On Feb 1, 2016, Video UFO Sighting News. 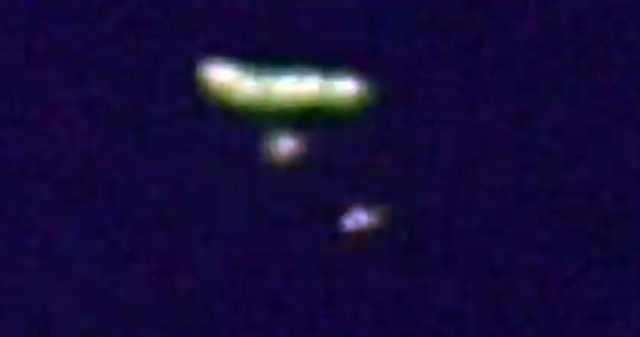 This UFO was reported by Youtube user jmhz71 and shows a long white object in the sky with orbs dropping off of it. This particular type of UFO has been seen a lot in South America, but less common in North America. Its also interesting that these objects were moving into the clouds. Now because the camera focus is off a bit, I have some concerns about this being an accidental sighting of a bunch of wedding balloons that escaped. Its difficult to tell, but I will let you be the judge.